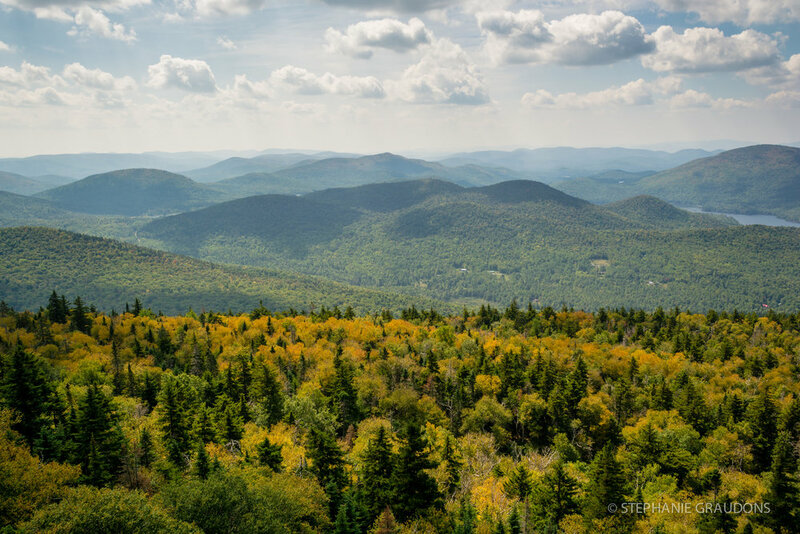 Landscapes and wildlife from throughout the beautiful Adirondack Park. 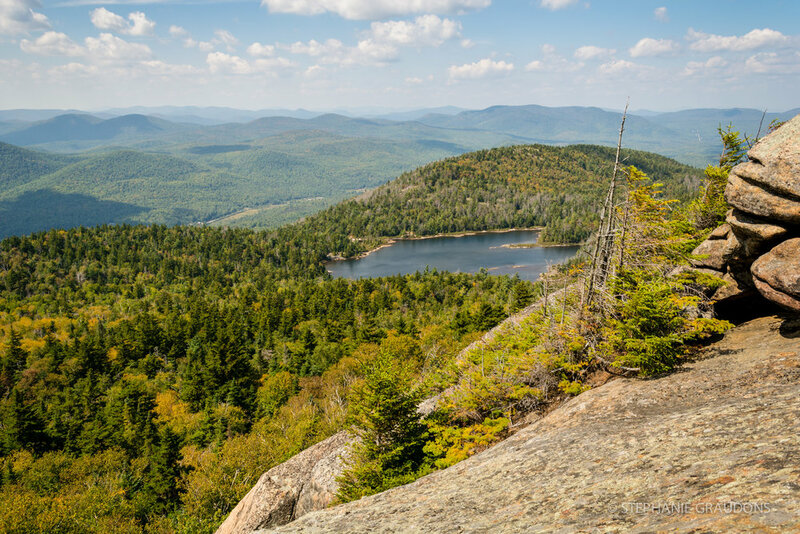 Looking for a photo of a specific peak, lake, view, season, or location? You'd spend months going through all our images if we put them all online here, so let us save you some time and send us a message to see if we've got it!